I'm not sure if anyone outside of Florida knows how the voting process works here. 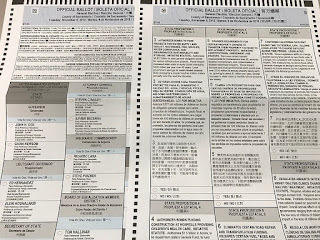 We fill out ballots like the ones shown on this post, though obviously this wasn't the one used last week. You bubble in your selection, then walk over to an optical reader that scans your ballot. As far as a count - or recount - there's an easy way to eliminate possible fraud or "new ballots being added late"
When you walk into the polling place, you swipe your license or id, or fill out an affidavit, which is recorded. Absentee ballots are likewise recorded, and they track when they were received back. 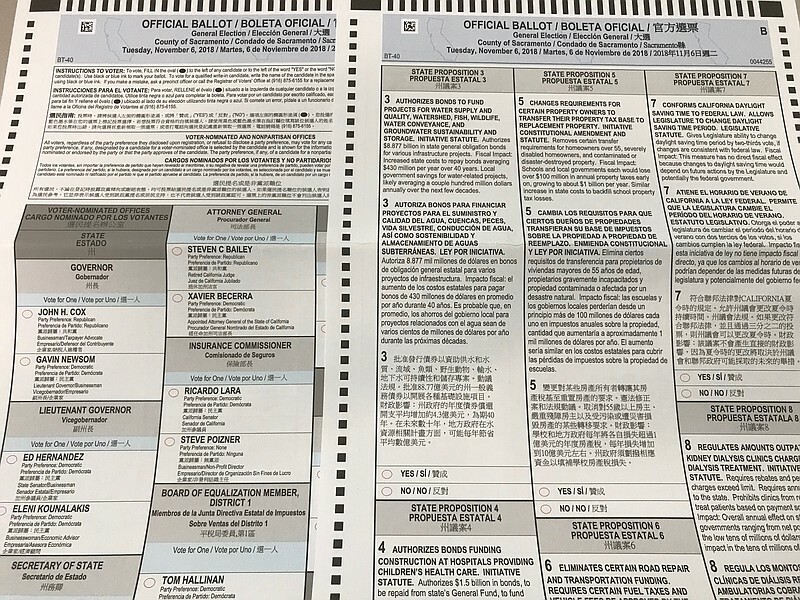 A paper ballot is printed and it has on it a code that matches to that ID swipe or request for a ballot. The first step in any recount would be to compare the totals - how many were swiped, had affidavits, or had been received back - and compare it to what you have. If there was a discrepancy, or a concern about what you see, then you could match them up by code, and see what happened. And that would eliminate the possibility that there were new ballots added. And count away at that point. All that really matters is that every vote gets counted. I live in this county. I want to be assured that it was free and fair, and that my vote actually did get counted. There are a couple of douchebags (a technical term) who are saying it's a liberal conspiracy to undermine the election. If the vote totals match and don't show anything unusual then this is utter nonsense. It seems that they are trying to disenfranchise ME to gain power. Not cool on any level. It's personal. Now you could rightfully ask the question of what happened: incompetence, an honest mistake, or something more nefarious. But that should happen after we get on with the counting. As far as possibly being nefarious, we could read about or build conspiracy theories, but mostly they don't make sense. Some ended in a why/for what purpose. Some ended in a "yeah but it would be easy to spot if anyone looked, and they are." And the rest were just so wildly silly that they were unlikely. I would argue it's incompetence at some level. But that's just me.